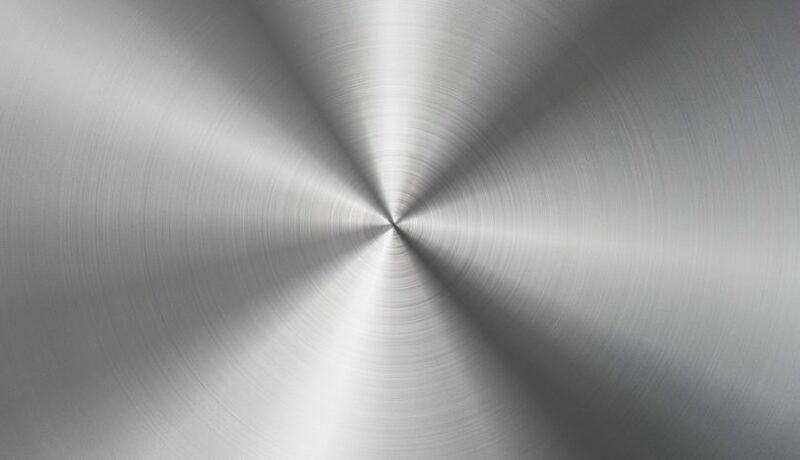 Stainless steel was invented in the early part of the 20th century. The key ingredient is chrome which forms a protective oxide film on the surface. Originally called non-rusting steel, stainless steel amazed consumers because it did not need to me polished. SBS Forge claims that today the concept has not lost its luster. Which calendar app to choose for your mobile device?